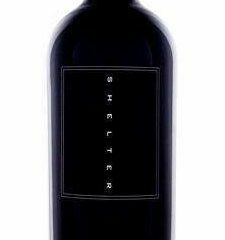 "Aromas of dark cherry and berry fruits, with spice, floral and dried herbs with intergrated oak. A smooth palate of dark cherry and bramble flavours that live long with the fine tannin and balanced acid. Peak drinking through 2019." "Harvested from our Bendigo vineyard. The grapes were gently destemmed, allowing whole berries to remain intact. After a cold soak, each parcel was fermented separately, with a combination of wild and cultured yeast. Each batch was hand plunged to extract the vibrant colour, flavour and delicate tannin structure. Each parcel was then pressed separately to a mix of new and used French oak barrels or remained in tank. In the spring after completing malolactic fermentation, each parcel and tank was tasted and blended. 13.5% alc."